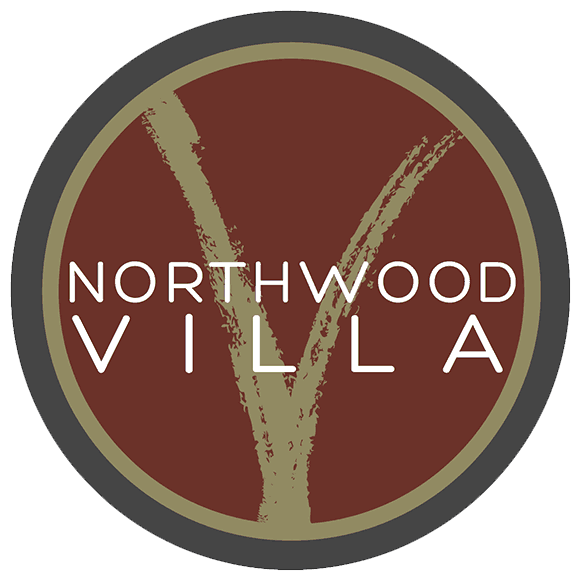 Northwood Villa offers residents a wide variety of features and amenities. Whether it’s our spacious units, one of our two heated pools, our new fitness center, or our beautifully landscaped playground and picnic areas, you will find your happy place! Cats must be declawed and have all papers.